(Newark, Del. 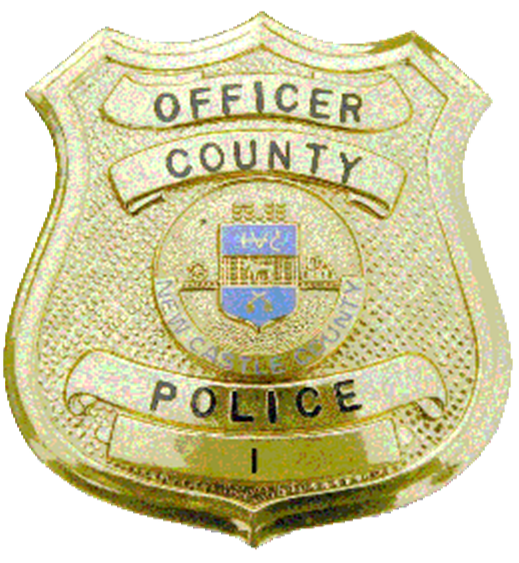 19713) On March 9th, at approximately 2:08 a.m., New Castle County Police were dispatched to the intersection of Malvern Rd and Augusta Dr for a shooting just occurred. The victim was transported to an area hospital by emergency medical services where he succumbed to his injury. New Castle County Police Criminal Investigations Unit then identified 22-year-old William Laws of the unit block of Davies Rd as the victim of the shooting. Following an intensive investigation, detectives were able to sign arrest warrants for four suspects involved in this homicide. 19-year-old Shai Thodos, 19-year-old Noah Youngs, and 18-year old Edwin Rivera, were all charged and arrested on March 10, 2018. The fourth suspect, 19-year-old Kalif Reeves was arrested yesterday (May 22) afternoon by members of the New Castle County Police Special Investigations Squad and the FBI Task Force. All suspects were charged with: felony, Murder 1st, 2 counts of felony Possession of a Firearm During the Commission of a Felony and felony Reckless Endangering 1st. Shai Thodos, Noah Young, and Edwin Rivera were all arraigned by New Castle County Superior Court and held on $205,000 cash bail. Kalif Reeves was arraigned by New Castle County Court of Common Pleas and held on $226,000 cash bail.